Rx Bottle Coffee Mug: Caffeine addiction legitimized! 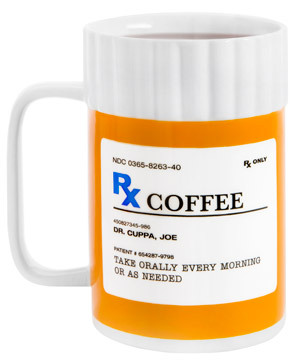 Get your daily dose of caffeine with the Prescription Bottle Coffee Mug. 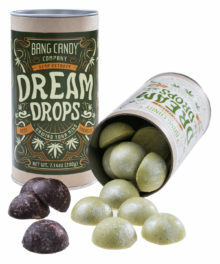 The ceramic cup looks like a prescription drug bottle, complete with a prescribing doctor (Dr. Cuppa, Joe), indications (take orally every morning or as needed), and side effects (overuse may cause jitters). 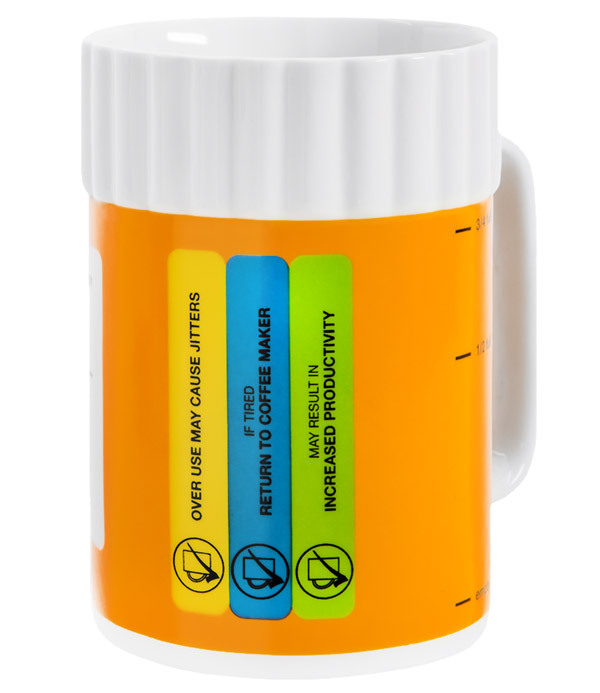 Holding nearly a pint of your favorite caffeinated liquid, the Prescription Bottle Mug can administer a double dose of your favorite cure-all. 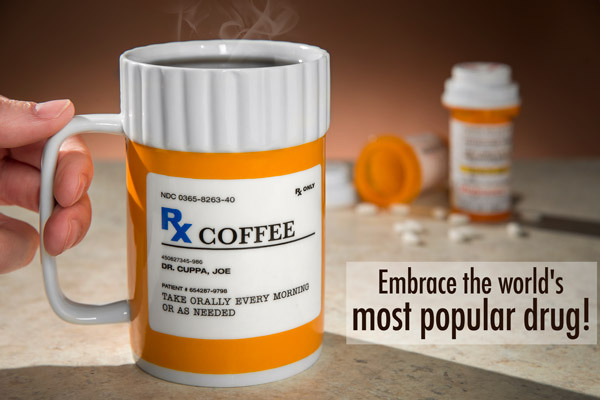 So whether you gulp down coffee or chug tea, embrace your use of the world’s most popular drug with the Prescription Bottle Coffee Mug. Whether your daily dose of coffee is OTC or prescription, it’s sure to go down smooth out of this mug. 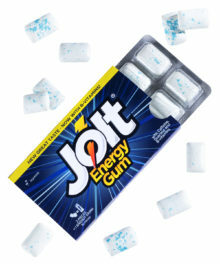 Ingest orally in the morning, then take additional doses throughout the day as needed. Turn your OTC coffee habit into a prescribed treatment. 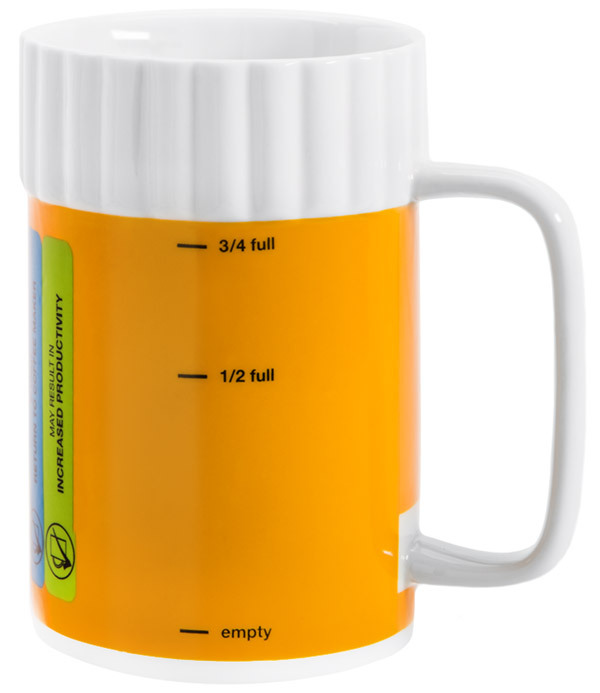 With a prescribing doctor, patient number, indications and a faux cap topping the iconic orange cylinder, the mug definitely has all the hallmarks of a prescription bottle. *As far as we’re aware, there aren’t any laws for novelty mug labels. 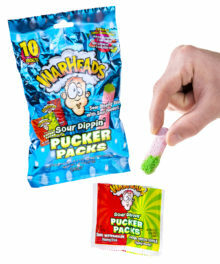 Question: Is this legal? I don’t have a prescription for coffee. Answer: Yes, this is a novelty mug. Caffeine is legal in almost every country. 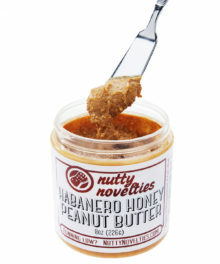 Question: Does it only hold caffeinated beverages? 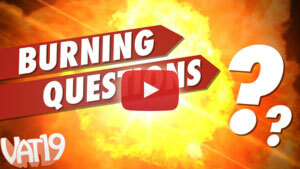 Answer: As a ceramic cup, the Prescription Bottle Mug can hold any liquid, but the joke might go cold.